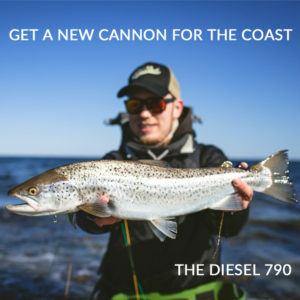 At RFT Gear it’s all about the trout and uncomplicated gear for trout fishing. 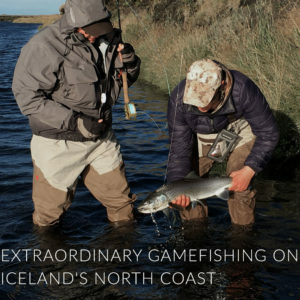 Across the northern hemisphere, trout anglers are starting the 2019 season. 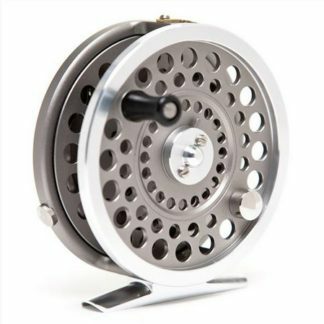 There are a lot of choices when selecting gear for trout fishing. 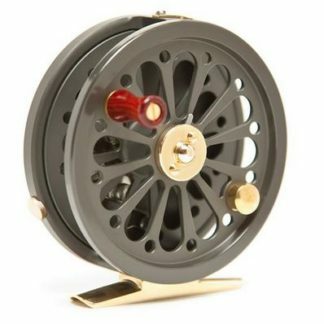 You want to choose well and get the best fly-fishing equipment for the money you spend. 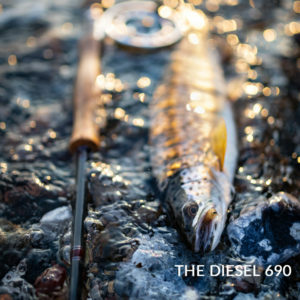 We’ve simplified the process and offer a sensible selection of functional trout tackle. 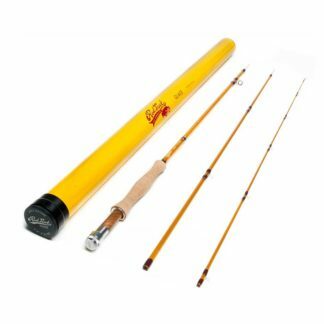 These fly-lines, fly-rods and fly-reels represent utility and value. Fly lines from Cortland are a great compliment to any fly rod. 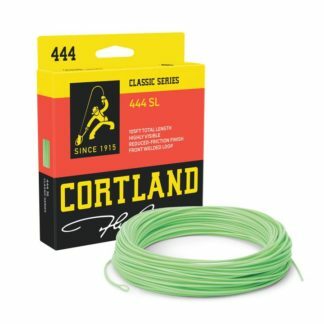 A balanced fly line is critical to proper rod performance. 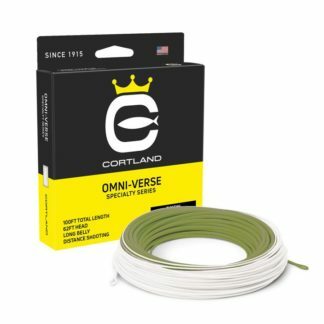 Cortland manufactures lines true to their respective AFTM classifications. 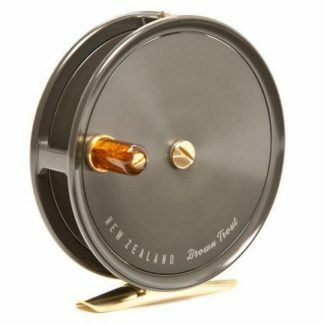 Epic fly rods and fly rod blanks are designed and produced by the Swift Fly Fishing Company from Wanaka, New Zealand. 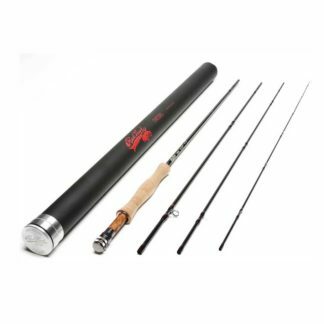 More top tier professional fly rod builders use the Epic fly rod blank than any other brand and with good reason. 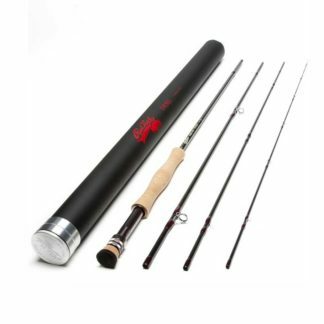 Industry leading Zentron S2 Undirectional FastGlass Fiberglass, cutting edge Nano-tech carbon fibre and the unique ground ferrule system are just some of the features that make Epic® fly rod blanks the industry’s best. 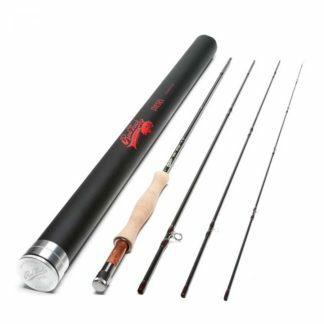 The Red Truck Fly Fishing Company produces Diesel Fly Rods and Reels. The series has been around for almost a decade. The gear is simple, functional and sensibly priced. The trout rods have stylish size-adapted grips. Both graphite and glass models feature and unground snake-belly finish. 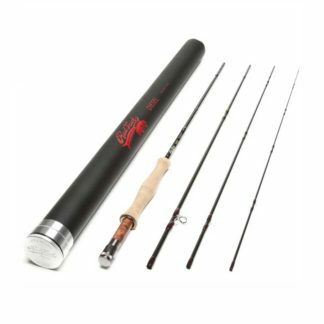 Red Truck Diesel fly rods have a distinct, classic look that just doesn’t go out of style. They are super-light, ultra-responsive and they cast and fish like a dream.